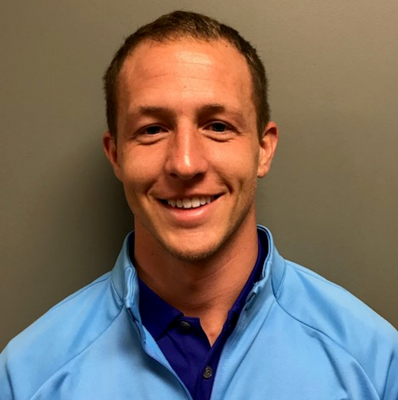 Aaron joined the Hurricane Junior Golf Tour in February of 2018 as a Tournament Director based out of Orlando, Fl. Born and raised in a small town in Pennsylvania, Aaron was a multi-sport athlete which included basketball, soccer, and motocross. He is a graduate of Lock Haven University finishing with an M.S. and B.S. in Sports Administration. In 2012, he completed his internship with the AJGA working as an operations intern. Following graduation, he worked as a Tournament Coordinator in the golf program at IMG Academy. Aaron's passion derives from his love of the game and creating a fun and competitive experience for golfers of all ages and levels. In his spare time, you can find him at the beach, attending sporting events, out on the golf course, and rooting for Coach K and the Duke Blue Devils.